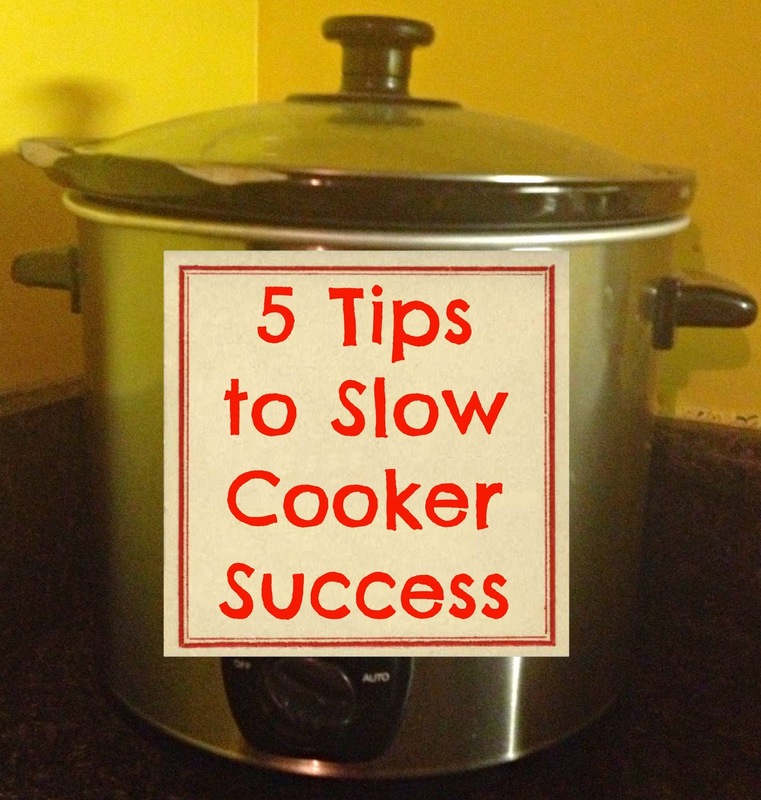 5 Tips to Slow Cooker Success | The Food Hussy! With school getting started and fall just around the corner - time is going to be flying out the window. Personally, we're going to start taking boot camp classes in the evenings - so I'm not going to have time to cook! That said - dig out your slow cooker and check out these 5 Tips to Slow Cooker Success! 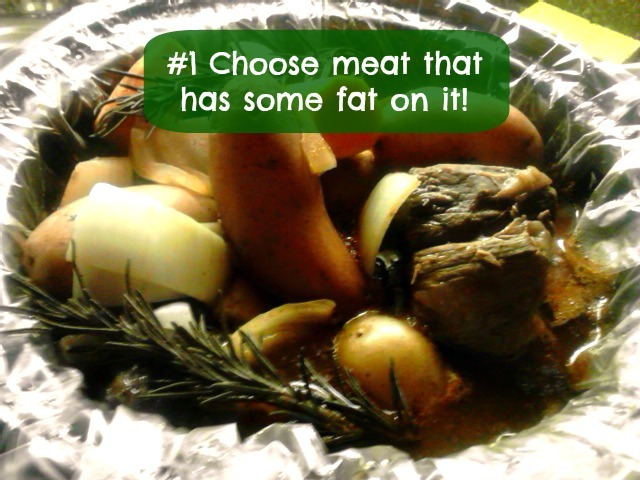 Cooking Tip #1: it's really key to use a meat with some type of fat in it when using the slow cooker. You're not adding any fat in the cooking - so it's okay to have some in the meat. Without the fat, the meat dries out too much. Good cuts of meat to use in the slow cooker are a whole chicken, ham, pork shoulder and chuck roast. Cooking Tip #2: Stick with the cooking time in the recipe! A lot of times you think - oh it's in the slow cooker - it doesn't matter how long it's in there for. Well it definitely makes a difference. I made a recipe with an alfredo base and when it cooked that long and mixed with the condensation - it was awful. There was no cheesiness left. 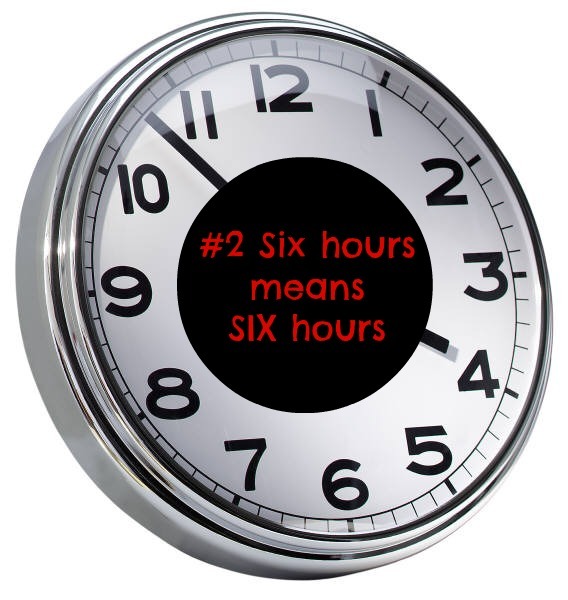 So if a recipe says 4-6 hours - make sure you only cook it 4-6 hours. Cooking Tip #3: Buy produce when it's on sale, prep and freeze! 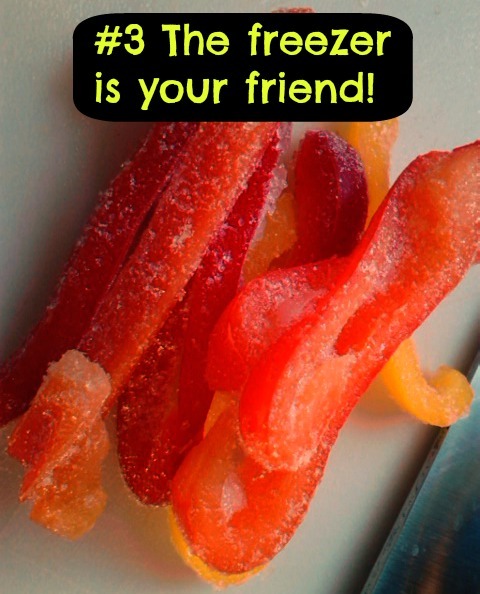 My sister had bought a bunch of peppers this summer last sale and then froze them. It was such a great idea - because I was able to use them all fall and winter! It made slow cooker meals so much easier - I just grabbed a handful and threw them in! 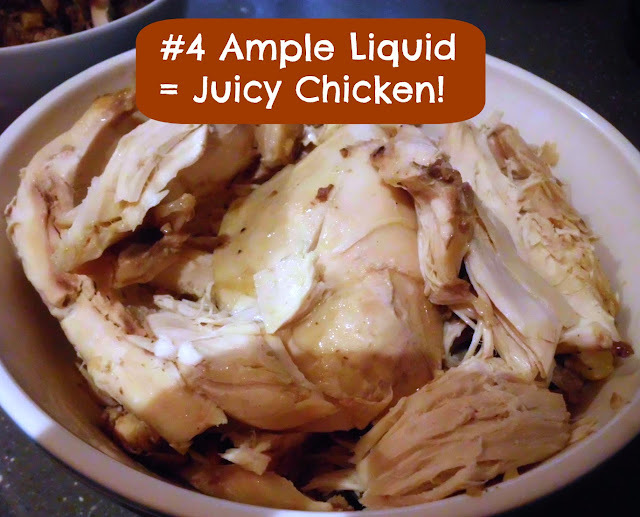 Cooking Tip #4: Ample liquid = juicy chicken! Chicken has a tendency to get so dry! Be sure if you're cooking chicken off the bone that you have ample liquid so it stays juicy. I've had the best success with tomato sauces keeping the meat juicy. When cooking a whole chicken in a slow cooker - leave the skin on - that creates the juice on it's own and then you can just peel it off when the chicken is done! Cooking Tip #5: You can't go wrong with chili-like meals! I will be the first one to admit - some slow cooker recipes are awful. They sound great but then they turn out terrible - something the dog won't even touch! 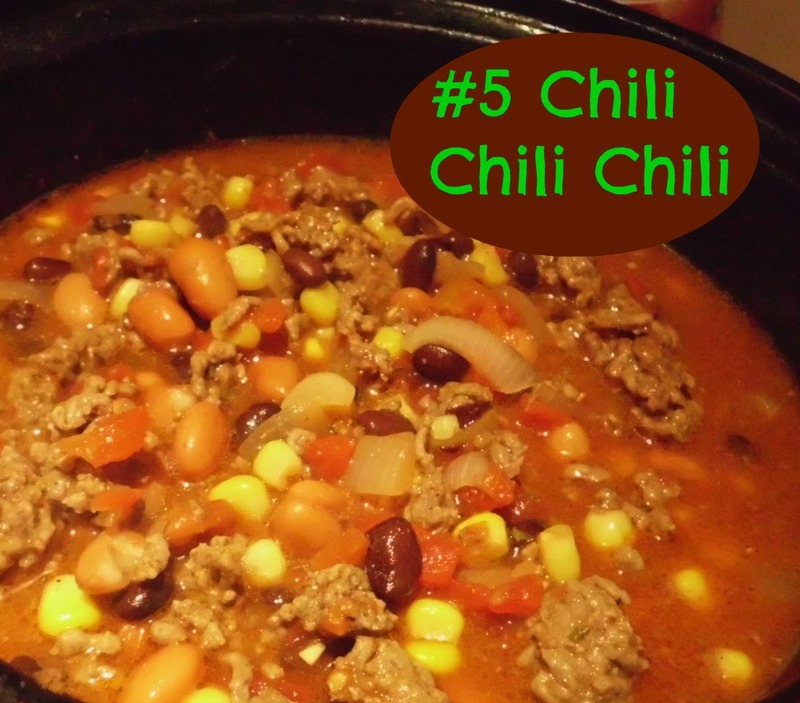 If you're new to slow cookers - try a couple of chili dishes - you really can't screw them up.